Man, Disraeli Gears is a fantastic album. 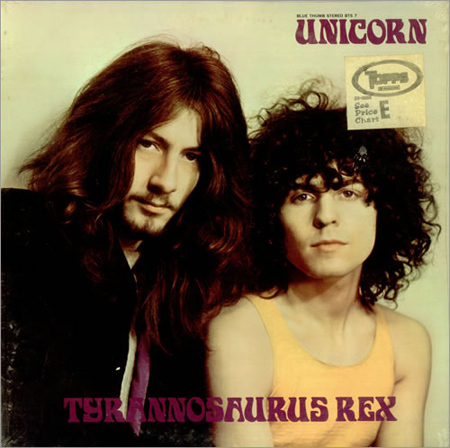 It may be less bluesy and more psychedelic (that cover art isn’t lying) than my favorite, Fresh Cream, but the number of singularly amazing songs on this thing is astounding. While songs like Take It Back, Tale of Brave Ulysses, Dance the Night Away, World of Pain, Sunshine of Your Love, and Strange Brew (I told you there are some doozies) represent the best of the experimentation with traditional music of the 60’s they are still timeless. I vividly remember hearing my dad play Strange Brew as a child and having my little world rocked. It still makes me feel transported to someplace wild. 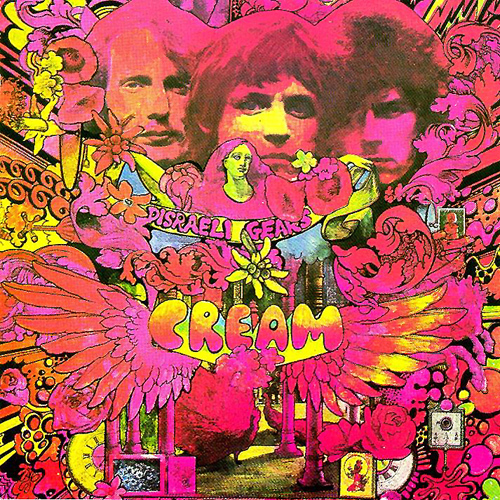 Many bands claim to be “super groups” but Cream was truly super. Also, somehow this album goes perfectly with the weird weather. 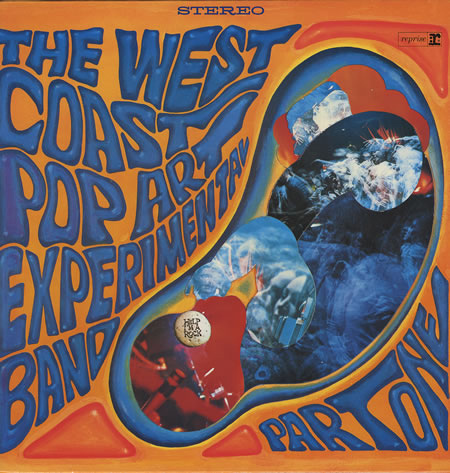 Part One by The West Coast Pop Art Experimental Band began and it was like putting on a long time favorite album that I had never heard before. While the Zappa cover Help I’m a Rock grates me in the same way Syd Barrett’s ode to bikes and Donovan’s to his shirt do, incredibly lovely songs like the first two tracks Shifting Sands and I Won’t Hurt You took hold of me completely. I am in love with this album. I’ll bet money that within a year you will be hearing this in those hip bars. It’s just so lovable, cool, odd, and best of all (in many peoples opinions) a bit of a secret. But wait! That’s not all. Not only are you getting the scoop on a highly listenable album that rivals (my favorite band of the era) The Animals but you get one hell of a back story. See, The West Coast Pop Art Experimental Band was a pet project of one Bob Markley, a trust fund jerk (according to band mates) who wanted to be a rock star and had the money to kind of make that happen. After minimal success he then went on to play the part of a beach dwelling bohemian, landing in hot water with young girls, then even hotter water with some lady in Detroit and ended Howard Hughes style nuts sitting on tons of inheritance in an insane asylum. Read all about it here. 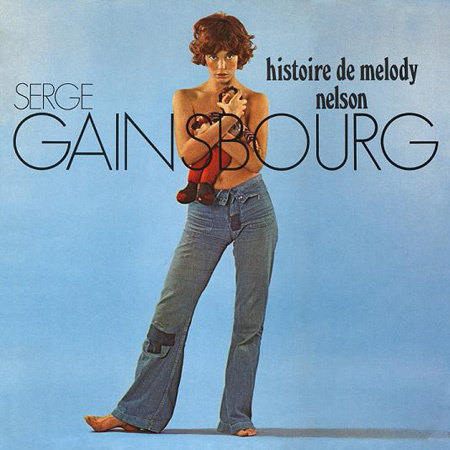 If Serge’s most renowned album, Histoire de Melody Nelson sounds like a sensual movie soundtrack – that’s because it kind of is. 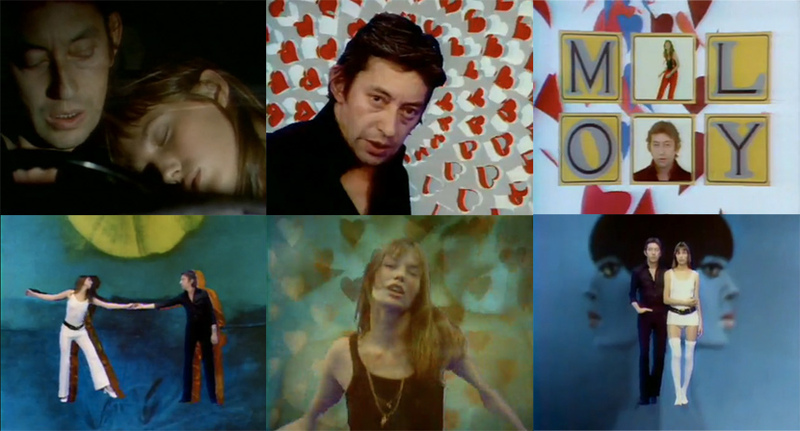 Not for anything released in theaters, but an indulgent, psychedelic music video piece, starring Serge and his lady Jane as a chain smoking, well dressed, slimy older man and the young gyrating, grinning nymphet he falls for after hitting her on her bike with his car, at least as far as I can interpret without speaking French. That’s one great consistency with Gainsbourg, even if you have no idea what’s being said, you always know it will be sleazy and beautiful – a hard balance for most people, but the man’s way of living. And beautiful this album is – thanks to the deep spoken word, the hushed giggles, and the lush orchestration of Jean-Claude Vannier, a character I am going to have to learn more about since within a two minute internet search I discovered that he was born during a bomb scare and composed music for YSL shows in the 70’s. If there’s any complaint about this highly influential album it’s that it seems to go by in a glorious breathtaking instant. We’re big fans of the psychedelic Cambodian pop band Dengue Fever and I have previously recommended their slightly more modern release Venus on Earth. 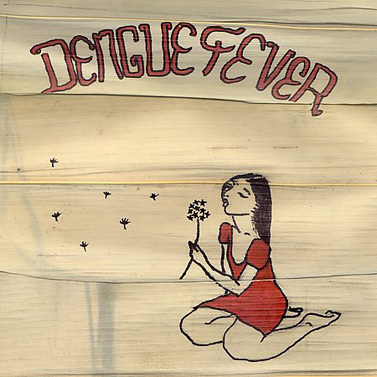 Their exploration of authentic classic Cambodian pop – the fun, danceable and energetic tracks make this debut album, Dengue Fever remarkably enjoyable. Not only are Los Angelians Zac and Ethan Holtzman bringing a genre that was sadly demolished with the rise of Pol Pot back to audiences, the incomparable Chhom Nimol (aside from giving Jim hot pants) brings the classic songs to vivid life. 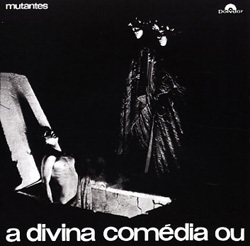 I love when songs from this album come up randomly on my ipod, they add a bit of the 1960’s cinematics to your day. Many of the songs make me feel like I should be in a wild set piece for a Seijun Suzuki movie (which is a great way to feel). They are also pretty spectacular to see live and do so in California often for those that live on the West Coast. I discovered this fun little song, If I Told My Baby, while posting a sweet photo of the band, The Paupers over at Rotating Corpse. 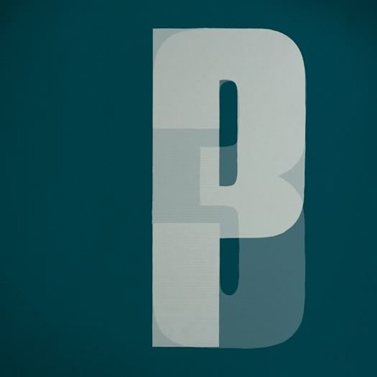 Third was the first Portishead album in a decade, and while it retains the sensibilities of the band as I remember them, the album manages to feel new and excitingly different as well. I was never a huge fan of the band, but enjoyed their spacey dark hits when they would play on college radio stations or MTV, usually accompanied by visually stunning videos. 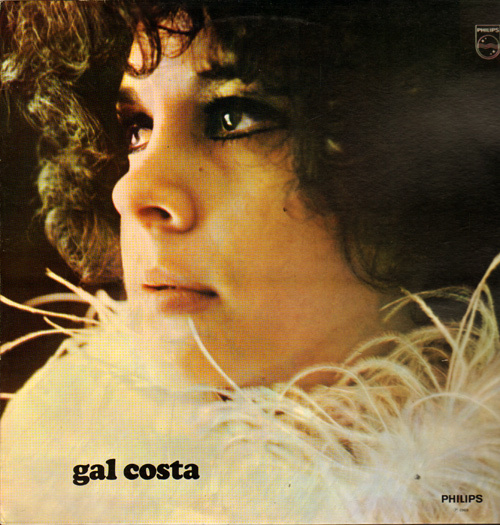 I became aware of this release when it played in the background of a lovely paella meal at Mercat Negre. It reminded us a bit of Amon Duul II, so we were surprised to hear it was Portishead. Since listening to it more, the album reminds me less of the kraut rock band than it did originally, but unlike the connotations of 90’s trip hop I associate with the band, this album certainly has a moody, almost psychedelic vibe. Third was both a critical and comercial success and made many short lists for the best albums of its year. 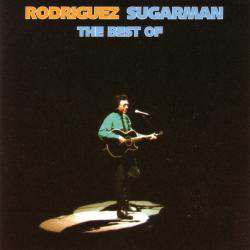 I can not, for the life of me, figure out why Sugarman, the amazing 1970 song by little-known Rodriguez, never became a smash hit here in the USA. It's like a long-lost dreamily upbeat Donovan track, minus the chilling goofiness of Mellow Yellow but imbued with the naughtiness of Codeine's derided subject matter; it seems, to me, to be an ode to the pleasures of drug-taking. Now considered a “cult” classic rock song, Sugarman is a huge hit in South Africa, New Zealand and Australia. 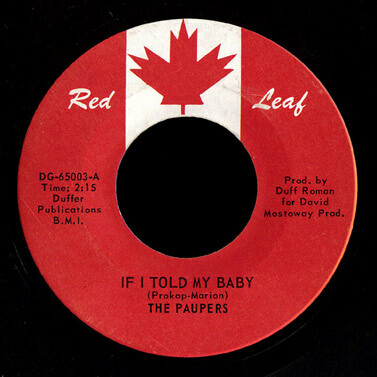 Propelled by its recent appearance as a sample in a song by someone called “Nas”, maybe this spectacularly catchy song will finally catch on and reach a wide American audience, inspiring them to swing their shoulders like hippies and let the sound carry them away. Originally a Motown singer, Rodriguez came Icarianly close to stardom but lost it all with a bunk record company then went on to shed his musical roots, living quietly and eventually making a run for local office in Detroit. While I'm sure he's a well rounded man who's enjoyed his life and recent re-discovery, I can't help but feel sad about all the music he could have made if he'd stuck with it through the years. Though, just ask the Rolling Stones what the last good song they recorded was (answer: none)… Maybe we should just count our blessings that we're left with this singular and underplayed gem. Sometimes I just feel completely plugged in to the zeitgeist. 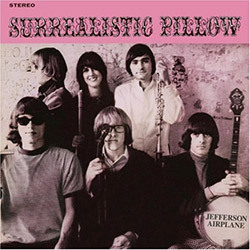 I have been listening to Surrealistic Pillow a lot lately, falling particularly hard for the dreamy and rarely played song “Today” – As I sat watching this week's TV pick, At the Movies review of A Simple Man, I was surprised to hear that exact song featured in a scene. From what I've read (have yet to see the movie, but with all the glowing reviews, look forward to it) the breakout album plays a prominent role. While the big Grace Slick hits Somebody To Love and White Rabbit will be familiar to anyone who grew up with a classic rock station in their town, they don't represent the album other facets which are far folkier and druggier and softer. The album was one of the most significant of the counter culture movement and brought attention and change to the Haight-Ashbury scene.